budget renovation of a 1970’s townhouse – blogged fededesigntextiles.blogspot.com/2009/06/before-and-after…. 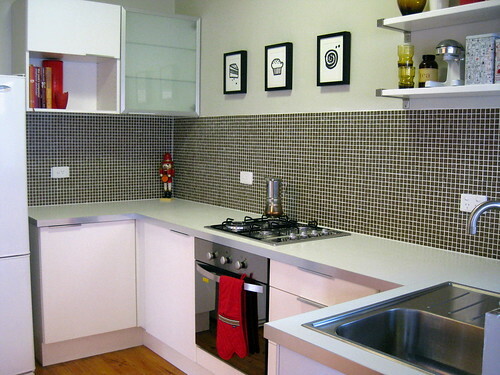 Best find was the glass mosaic tiles for the total cost of A$52 (3.5m2)…woo hoo! !